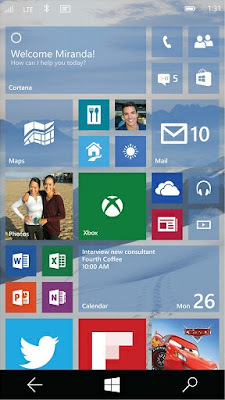 Tech O Blog : Windows 10 event : Watch it live ! 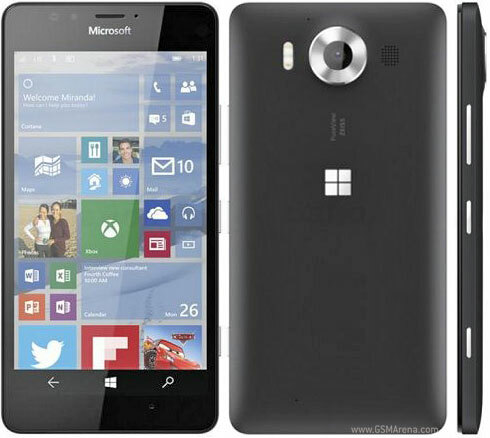 Yet another affordable Lumia from Microsoft but it has the latest features with Windows 10 Mobile and is supposed to have 4G LTE support. The specs of this phone is pretty decent with a Quad Core Snapdragon 210 (likely) with 1 GB RAM,8 GB ROM. It sports a 5MP rear shooter while 2 MP sensor is placed in the front. Measures 5 inch and is supposed to have 720p HD resolution or qHD resolution with Gorilla Glass 3. There are supposedly two versions of the SP 4 in development, 13" and a 14" one with specs upto 16GB RAM and 1TB storage. 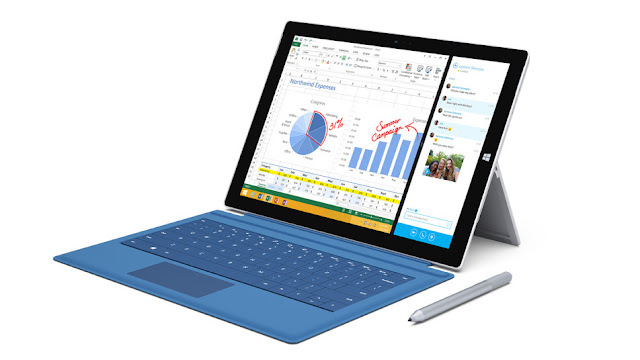 The 13-inch model is expected to be lighter and thinner than the predecessor. On top of that, a 14-inch model might also be in the making, with Microsoft expected to unveil it during the same event. The 13-inch Surface Pro 4 might ship with a fingerprint reader on the Surface Type cover rather than an iris scanner, though the 14-inch model might also have an iris scanner on board that would support Windows Hello. A new stylus is also in order and Microsoft is expected to produce new accessories for the new tablet/laptop versions, though the 13-inch Surface Pro 4 should also work with existing Type Cover accessories. Also Microsoft is probably going to announce the second generation of smart watch/fitness band which will feature an improved design and add new features which will be supported by Windows 10 Mobile. 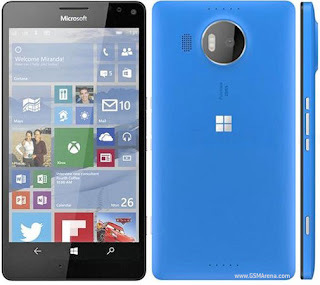 Windows 10 Mobile availability and feature overlook. 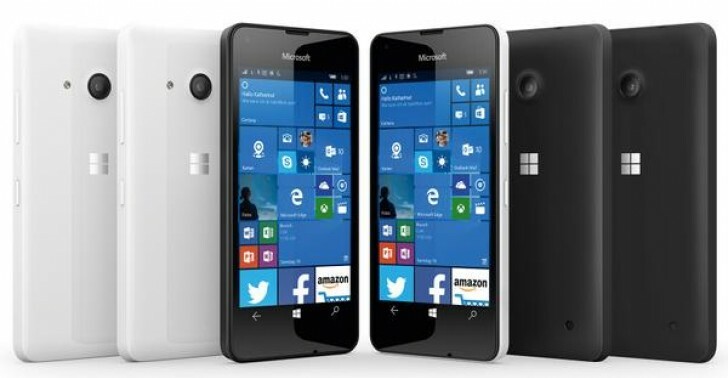 Windows 10 Mobile has been under development for sometime and since PC version came out in July,Microsoft has been pouring most of it's resources in getting the mobile version working properly for the flagships. 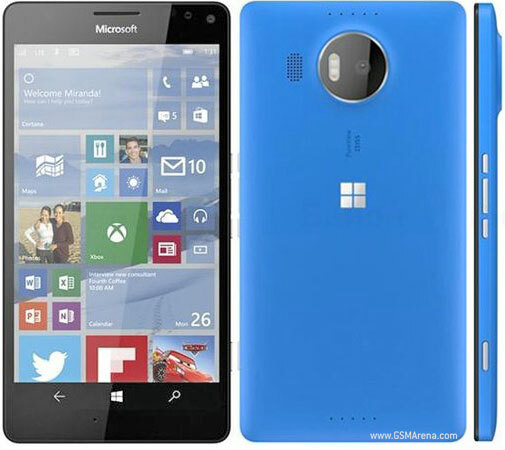 I also expect Microsoft to announce the availability of Windows 10 Mobile for the current Lumia devices. If you don't know, W10M is supposed to add a lot of new features such as improved Action center,more start screen customization and Universal Apps. Other than these, we can also expect to see Google apps for Windows platform and a bit more about Microsoft HoloLens. You can watch the event Live from here. We are just couple of hours away from the event. The event will start at 10 AM EDT/ 7:30 PM IST.